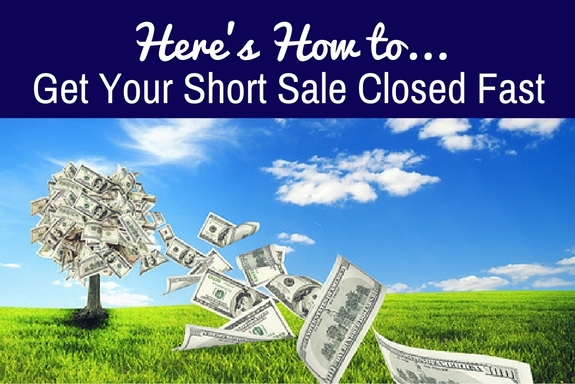 Are you having trouble getting your short sale closed? Do you think that short sales take forever to process? Do your buyers cancel when you have finally obtained your approval letter? This is article number four in a series of 10 articles about the Top Ten Tips for Getting Your Short Sales Closed. And, here is Tip #4: Get Non-Institutional Liens Released Early. There are several kinds of liens that can be associated with the property or the borrower. And, in most cases, all of the liens associated with the property or the borrower need to be released prior to closing. In order to learn about the liens associated with the property and/or the borrowers, the best course of action is to order a preliminary title report when you take the short sale listing. The preliminary title report will list many of those liens that will need to be cleared prior to closing. Another recommendation would be to have the local title company run a Statement of Information on the short sale seller. Often liens are associated with the seller, but not attached to a specific property. In a short sale, most short sale lenders in the first position will provide some sort of compensation to other mortgage lenders on title (such as a home equity line or 2nd mortgage). However, it is NOT common for short sale lenders to pay for any of the following: HOA Liens, child support, abstracts of judgment, federal and state tax liens, or mechanic’s liens. If you want your short sale transaction to move along swimmingly, work with your short sale seller to assure that any non-institutional liens on the property are released prior to closing. In order to do that, get the ball rolling right away when you take the listing, and don’t wait until a few days before closing. Need more short sale tips? Want our help? Feel free to call the team of short sale processors at Short Sale Expeditor.